What is the meaning of the number 10 here? Could it be a different number or does it have to be 10? Unless no other witness produces blocks and witness participation is high enough, subsequent runs which connect to an existing witness node over the p2p network, or which get blockchain state from an existing data directory, need not have the --enable-stale-production flag. Does it mean that if I have a private testnet on a single computer, I need to use this flag at all times when I run the witness node or just for the very first run of the witness node when the first block gets produced? Also you effectively say that if the witness participation is high enough I need this flag to be on - which makes little sense to me. Shouldn't it be the other way round? to me. Shouldn't it be the other way round? Any chance of using another port for the web sockets? 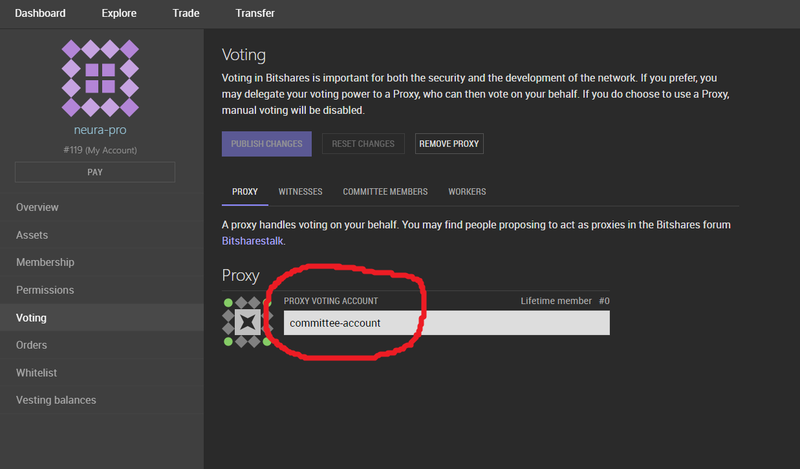 I requested and unblocked the testnet.bitshares.eu from a generic corporate proxy. But port 11011 is not use. what port do you prefer? Ok .. I'll try to work this one out .. Does it mean you've managed to re-launch the testnet without changing its id? I have not relaunched the testnet .. I just figured out what needs to be done to have the default repository be able to connect to the testnet .. The issues I had have been that anytime I tried to connect my witnesses to the seed node, the chain id was wrong ... and the reason was that I didn't include the genesis file properly .. It says "CMake Error: The source directory "/home/***/qt-everywhere-opensource-src-5.5.0" does not appear to contain CMakeLists.txt." Is it correct to try this line in the /home/***/qt-everywhere-opensource-src-5.5.0 directory? Edit: Ahh, I see, it's probably configuration of cmake for building graphene.. so it should be executed in graphene folder.. right? 2499273ms th_a object_database.cpp:97 open ] Done opening object database. 2499381ms th_a witness.cpp:136 plugin_startup ] No witnesses configured! Please add witness IDs and private keys to configuration. 2499384ms th_a main.cpp:176 main ] Started witness node on a chain with 0 blocks. ... and it gets stuck at this point. 39f5e2ede1f8bc1a3a54a7914414e3779e33193f1f5693510e73cb7a87617447which I believe is the testnet's blockchain id. I did not modify the genesis.json file or add any seed nodes. Should I? When I download the repository from graphene-testnet as a zip file and use the genesis.json file extracted from the zip, everything works fine and I get the correct blockchain id (i.e. compatible with the testnet). However when I clone the repository from graphene-testnet and use the genesis.json file from the cloned copy, I get some strange blockchain id (i.e. incompatible with the testnet). The QT part has been abandoned.